Welcome to Love and Little Feet! My name is Rebecca and I am a wife and mom of two lovely little ones! We live in Niagara, Ontario and once upon a time before children I was a travel consultant and loved to travel. My husband is a teacher and reservist with the Canadian Armed Forces. Join me on this crazy motherhood journey! After 3 years of being a mom I finally realized that motherhood is not something that comes naturally… for any one! It is something we have to work at and learn from each and every day. My husband and I made the conscious decision to live off of one income and it has been a lesson for us in living simply, add children to the mix and it gets even more interesting! 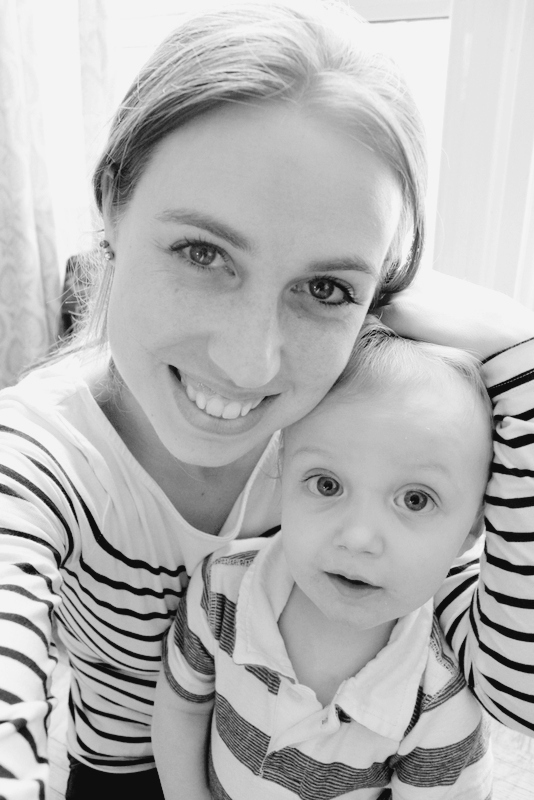 I found myself writing blog posts in my head over the last few years so decided it was time to hopefully inspire other moms and moms-to-be on their journeys!